The HTC Inspire brings an impressive list of features that are sure to be a hit among new phone buyers. I could dedicate an entire post just to those features. However, I’d like to focus on one specific feature: 4G. With the increasing amount of work done on while the go, the speed of your mobile device’s wireless connection becomes more and more important. As I was writing this post, I decided to run a speed test on my 3G device. The result? I got a little over 1mbps down. To put that in perspective, most home internet connections are at least 10x faster. For downloading a small document or photo, 1mbps is does just fine. However, when downloading large documents with charts and graphics or high-resolution photos for work, you’ll often find yourself waiting for as long as a few minutes, depending on your signal quality. It may not seem like much, but over time it adds up and eats away at your productivity. The obvious question in all of this is, of course, what does 4G mean when compared to 3G? The answer depends on whom you ask. At the end of the day, “4G” is merely a label. 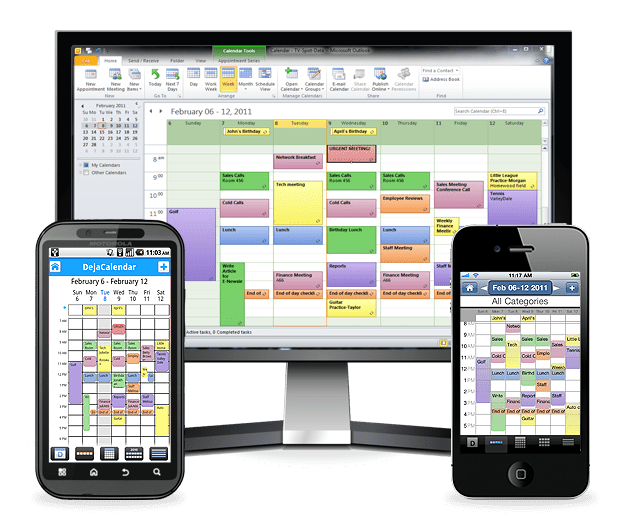 What it really means is that mobile data connection speeds are constantly improving – and when your mobile productivity relies on the ability to access data quickly, that is what truly matters! 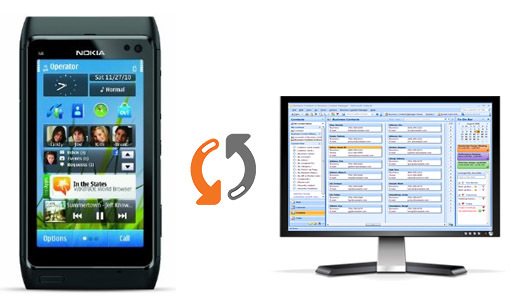 Note: Are you looking to sync the HTC Inspire 4G with Outlook or another popular personal information manager? We have you covered: check out ComplanionLink for PC and DejaOffice for Android! 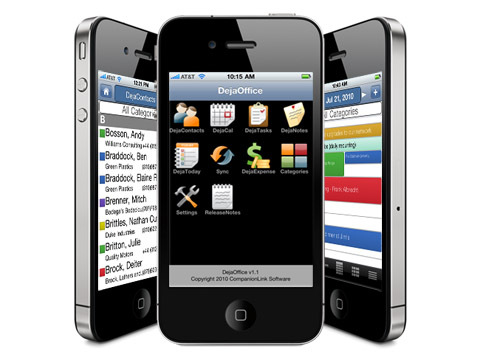 Recently, DejaOffice was featured on the IT Management blog Datamation for being among the top 50 free iPad apps for business. We’re thrilled to be on this list, and I recommend you read through it as there are quite a few great apps mentioned! 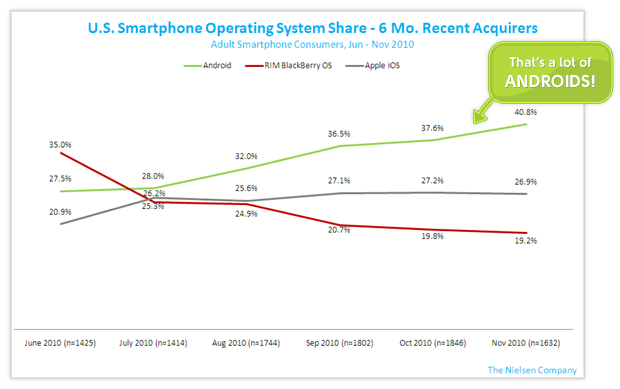 Reading over the article myself, I started thinking about just how far mobile computing has come and where it is heading. The iPad, for example, offers access to thousands of apps while maintaining an ultra-portable form factor and featuring intuitive touchscreen inputs. 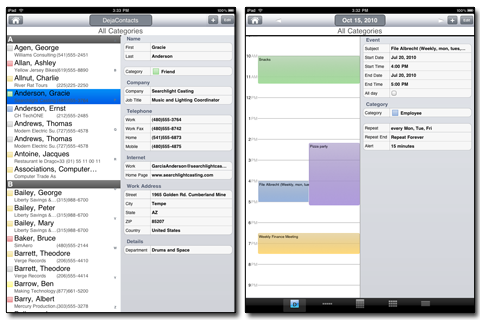 As such, I believe that tablets are signaling a paradigm shift for mobile productivity. In my own use, I have found myself using the iPad for things I used to do on the computer or avoided doing on my smaller smartphone screen. For example, if I need to edit or review a document while I am on the go I can simply open it on the iPad, make any necessary comments or edits, and e-mail it off. I am generally able to interact with my iPad more quickly and efficiently than with my smartphone, making me more productive while mobile. I could go on, but the point is simple: I now have a device that gives me the power I need with the mobility I want. What’s more amazing, however, is the fact that a device like the iPad has only been out for one year. Think about just how far cell phones have come in the last 5 years. If cell phone technology has advanced that far in a few years, just imagine where tablets will go! It is truly an exciting future to think about.